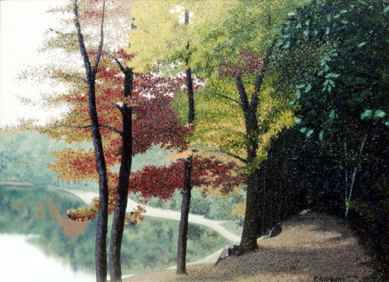 As I was growing up in the town of Lincoln (~ 1965 – 1975), I spent many happy hours in and around Walden Pond. 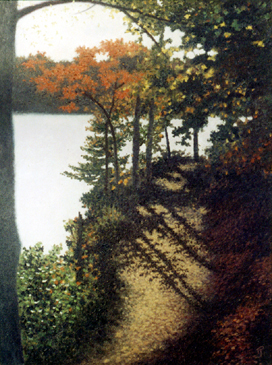 While I was at Milton Academy and Bowdoin College, I visited Walden often when I came home on weekends and vacations. 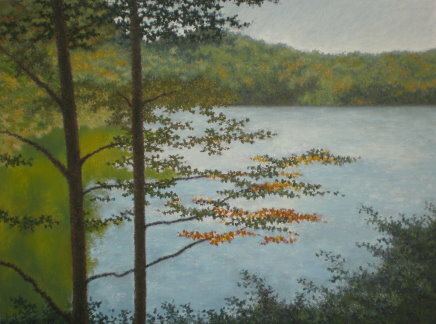 And soon after college, when I was living in Cambridge, I continued my visits and started my Walden Series of paintings. 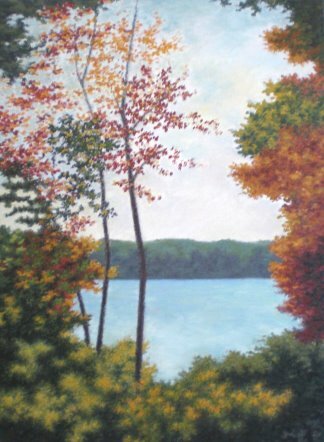 In 1989, I became a member of the Copley Society and started exhibiting my Walden paintings there and in other galleries around the Boston area. 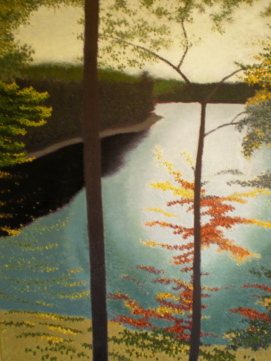 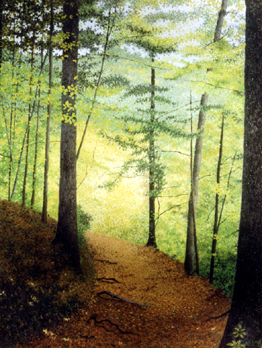 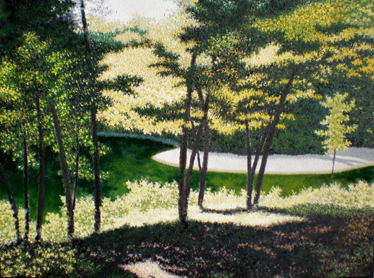 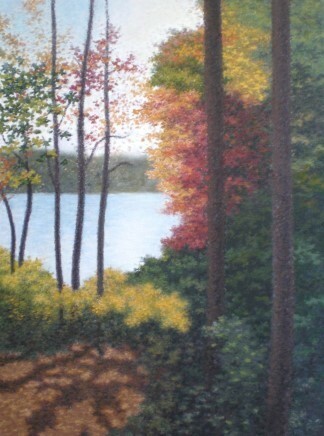 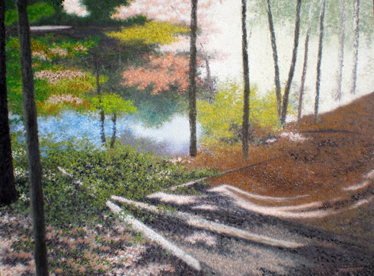 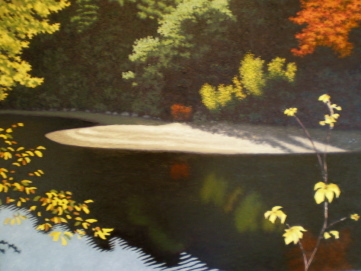 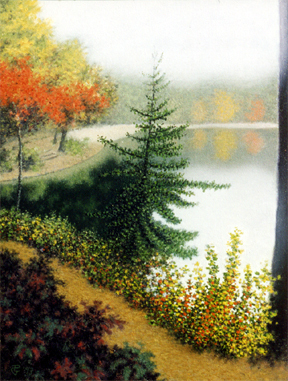 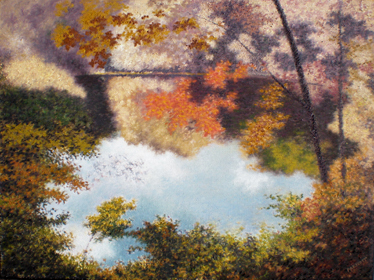 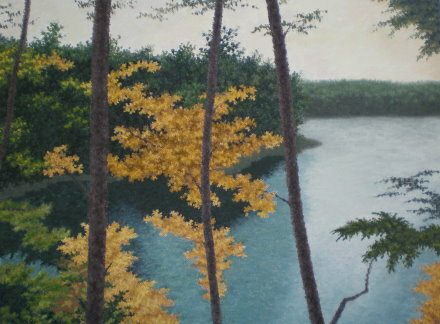 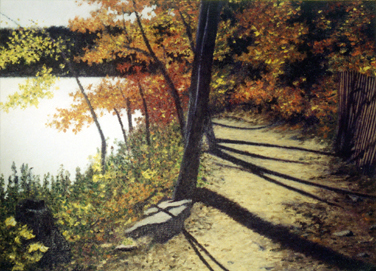 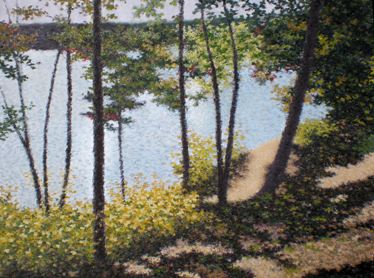 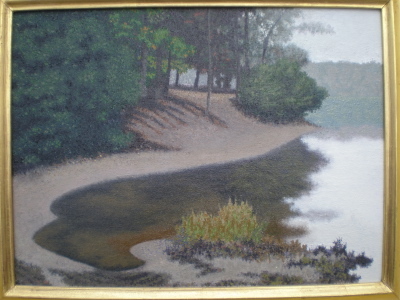 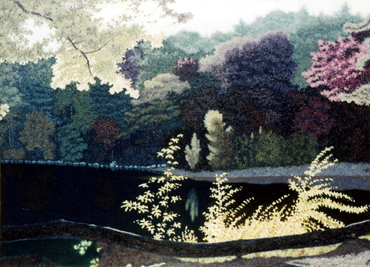 In 2002, I had a solo exhibit of my Walden paintings in the gift shop gallery at Walden Pond. 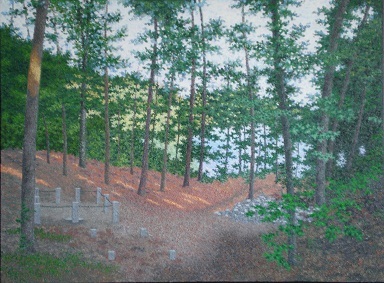 In 2002, I started what became an ongoing exhibit of my Walden paintings at the Walden Woods Project/Thoreau Institute. 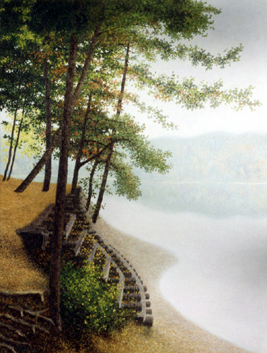 In 2010, images of all my Walden paintings were put into the permanent archives of the Walden Woods Project/Thoreau Institute. 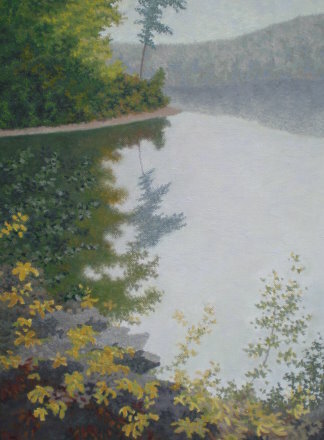 I feel my appreciation for Walden in a variety of ways: By walking in the woods and swimming in the pond, by reading Thoreau (and Emerson), by making paintings and writing books. 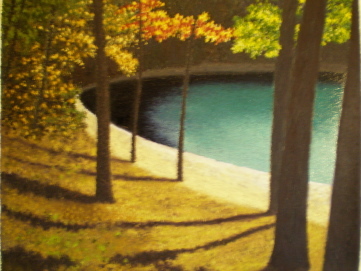 And I like to share my appreciation by exhibiting my paintings and publishing my books. 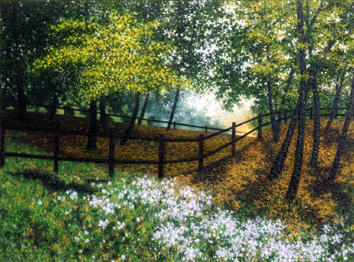 For inquiries about purchasing a painting, please contact the artist by email.